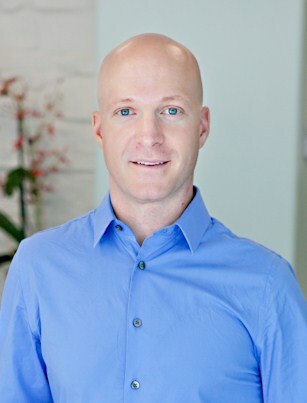 Dr. Chris Holder is a naturopathic physician who offers holistic integrative medical care with a specialized focus on treating cancer and neurological disorders. He combines the best of Western medical technology with Eastern philosophy in addressing ailments in body, mind, and spirit. Self-discovery and patient empowerment are values he holds in high regard. He practices utilizing unique combinations of treatment modalities from around the world to promote wellness and encourage healing. Dr. Holder currently sees patients at Hill Park Medical Center in Sebastopol, CA. Dr. Holder relocated to Sonoma County in 2013 to be closer to friends and family. Dr. Holder was recently named to the California Naturopathic Doctors Association Board. Sonoma Magazine has named Dr. Holder as one of Sonoma County Top Doctors 2016. 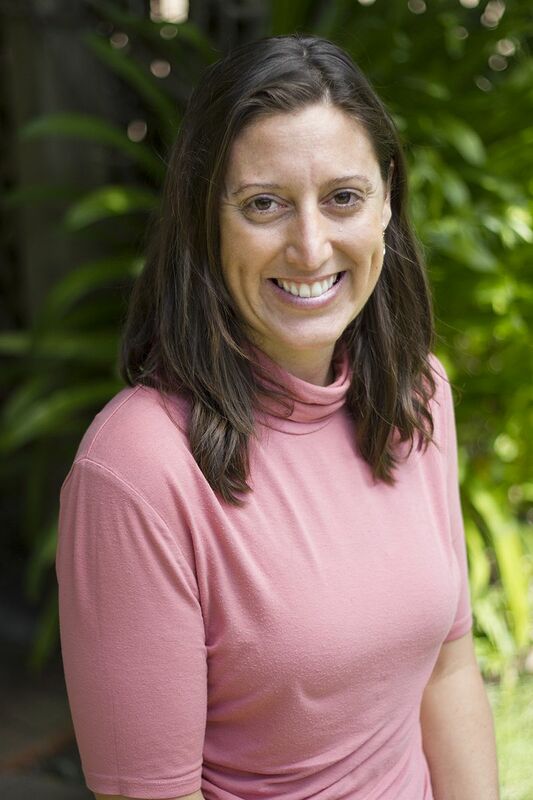 Dr. Aliza Cicerone earned her Doctorate in Naturopathic Medicine (ND) from The National University of Natural Medicine on Portland, Oregon, and holds additional board certification in Naturopathic Oncology (FABNO). She completed an Integrative Oncology residency at Indiana University Goshen Center for Cancer Care. After residency, Dr. Cicerone worked as a staff physician at the Cancer Treatment Centers of America in conjunction with medical doctors, acupuncturists, dietitians, mind-body counselors, and physical therapists to provide patients with comprehensive, integrative care. She believes that the combination of conventional and naturopathic medicine best supports her patients for long term, optimal health and wellness. A California native, Dr. Cicerone moved back to the San Diego area in 2013 to bring personalized natural medicine to Southern California. 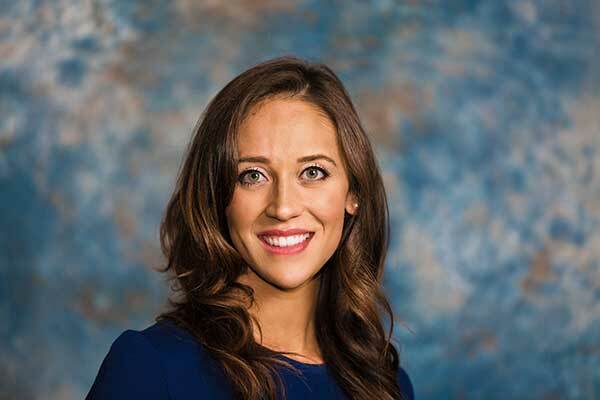 She works with patients with a variety of health concerns, including thyroid abnormalities, hormone therapy, digestive disorders, cardiovascular disease, and diabetes. A focal point of her practice is cancer treatment and survivorship, where she uses evidence-based natural therapies in combination with chemotherapy, radiation and surgery to minimize side effects, provide immune system support, and reduce the risk of recurrence. 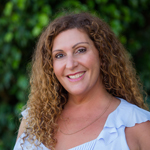 In addition to her practice, Dr. Cicerone is an adjunct professor at Bastyr University California. She is the past president of the Oklahoma Association of Naturopathic Physicians, and is an active member of the American Association of Naturopathic Physicians, the Oncology Association of Naturopathic Physicians, the American Society of Clinical Oncology and the Society for Integrative Oncology. I was born and raised in Elkhart, Indiana. I went on to receive a Bachelor of Science degree in Biology from Indiana University. My interest in science led me to the San Francisco Bay Area and a career in biotechnology. I discovered the power of natural medicine through my own investigation while living in the Bay Area. Once I found the world of natural medicine I realized it matched my belief that the body has an innate ability to heal itself when given the opportunity. I decided to pursue a career in both Naturopathic and Chinese medicine. I earned my Doctorate in Naturopathic Medicine and Masters of Science in Oriental Medicine from the National College of Naturopathic Medicine in Portland, Oregon. I completed a one-year residency in Portland with a focus on hepatitis C.
I believe that optimal wellness is a balance between the physical, emotional, spiritual, and energetic bodies, and can be achieved when both the practitioner and the patient are involved in the patient’s health care. I have found that by educating you, the patient, through your process of healing a greater and deeper level of wellness can be attained. While it is necessary to palliate the symptoms, it is my goal to determine the root cause of the illness in order to obtain health. I have a general family practice that deals with all acute and chronic health complaints. I will make every attempt to adequately meet your expectations. My approach is typically not a “quick fix,” but rather a journey into the understanding of your health through self-reflection, exploration, time and dedication. I have discovered that open communication between the patient and physician leads to a successful healing relationship, and supports you in your journey towards health. I rely on your knowledge of your own health and your involvement in attaining optimal wellness. I understand that my most important role is as teacher, and look forward to assisting you in understanding more about yourself, your gifts, and your challenges. I have found that by creating a partnership you will gain the greatest health result. I look forward to working with you on your journey towards wellness. Dr. Le is a California native and grew up in Los Angeles. 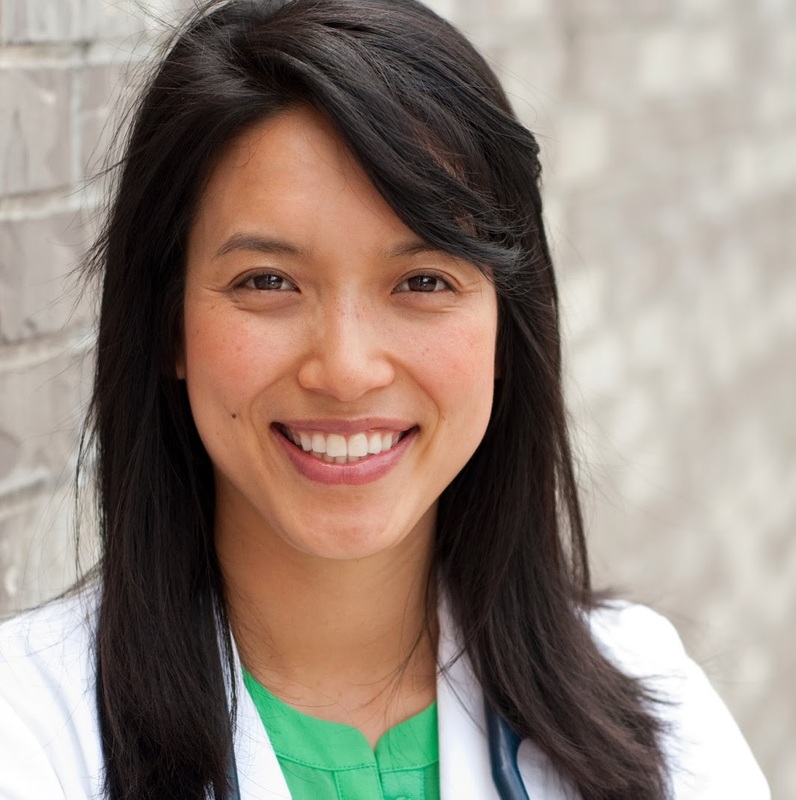 She's currently practicing alongside MDs at Sayana Medical in Studio City focusing on integrative family medicine. Dr. Le received her Naturopathic Doctorate degree from the National University of Natural Medicine (NUNM). She then completed a competitive 2-year residency thru NUNM with emphasis in family medicine. Prior to NUNM, she attended UCLA. Dr. Le is an active member of the CNDA supporting the efforts in having naturopathic and integrative medicine more accessible to all. During her free time, she loves to play ultimate frisbee and spend time in the sun. 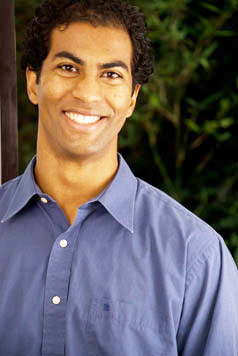 I have my own private practice as an Associate at Holistic Fertility Center in Berkeley (with Dr. Aumatma Shah, ND). There my specialty is women's health, hormone balancing, functional endocrinology and weight loss. I am also negotiating working as an employee at a second location that's a multidisciplinary practice where I will provide primary care to patients. In both practices I use diet and nutritional IV and injections, botanical medicine, nutriceuticals, homeopathy and various lab testing. I also teach western clinical medicine I and II and Pathology at a local Chinese Medicine School now under CIIS (ACTCM). I held many leadership positions in NUNM’s student government and as a member of faculty at two universities in undergraduate and graduate studies. I work in Cedars-Sinai’s Integrative Health program and have the honor of being Cedars-Sinai’s first naturopathic doctor. As an ND and acupuncturist I work with a team of integrative providers (MDs, PharmDs, RDs) to help patients integrate evidence-based natural medicine with their conventional care in an outpatient setting. I now want to give back to my profession, protect the gains we’ve made, and do my part to grow the profession. I have worked hard to bridge the divide between natural medicine providers and conventional medical providers and would like to share the access and insights I’ve gained into the needs and nuances of securing naturopathic medicine’s role in health care. 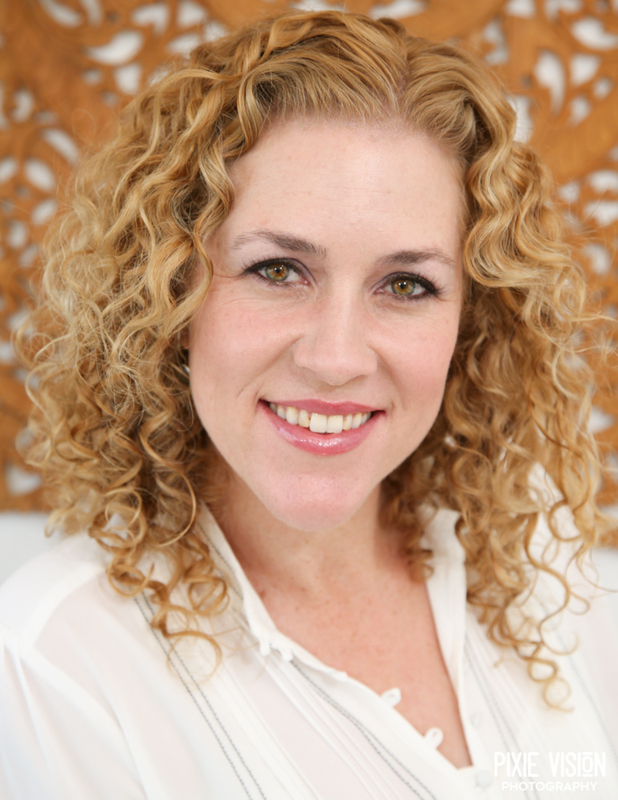 Dr. Sarah Murphy is a California-licensed naturopathic doctor and acupuncturist with an additional healing arts background in massage and yoga therapy. Dr. Murphy currently runs a private naturopathic clinic practice in magical Malibu, CA. It is a general family practice where she custom blends her many healing modalities, with a large emphasis on IV nutrition, as is appropriate for the individual patient. 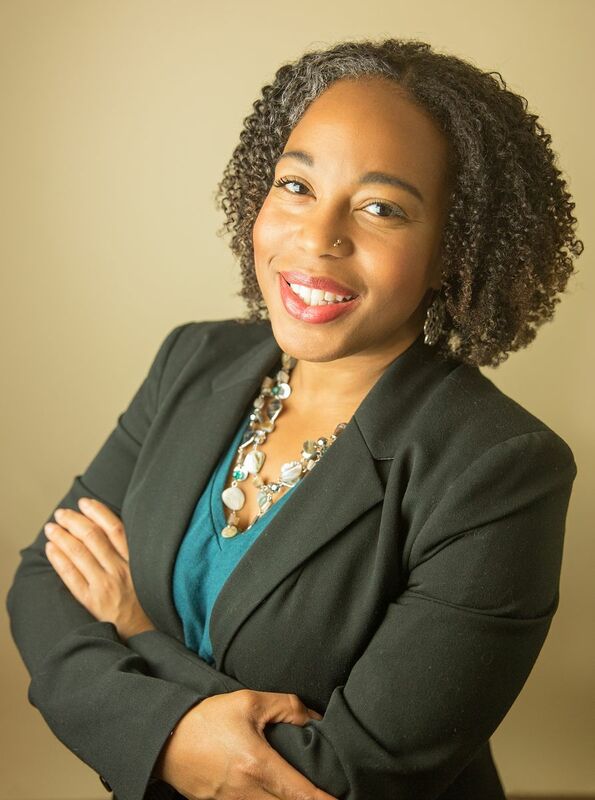 Her introduction to natural healing methods began in college and was part of a turning point that led her to pursue the path of becoming a holistic doctor. She received her Bachelor’s degree in Holistic Life (a self-designed special major) from San Francisco State University. She completed her doctorate at the National College of Naturopathic Medicine in Naturopathy in 2005, her masters at the Academy for Five Element Acupuncture in Acupuncture and Chinese Herbs in 2008, her Yoga certification at Kripalu Center for Yoga and Health in 2007, and her Massage training at the World School of Massage in the 1990s. Born and raised in California, Dr. Murphy moved back to the state in 2008 to share the power of naturopathic medicine with her community. She is a member of both the AANP and CNDA and dedicated to forwarding naturopathic medicine so that it becomes a well-known, fully accepted, and highly regarded household name. She is a contributing author to the book, "Yoga Therapy and Integrative Medicine: Where Ancient Science Meets Modern Medicine," where she wrote the chapter on naturopathic medicine and yoga therapy. In her free time, she enjoys dancing (all types), yoga, hiking the Malibu canyons, Spartan race competitions, and meditation. You can find her online at drsarahmurphy.com and zumawellness.com. I have been an associate at Live Well Clinic in La Quinta, CA since June of 2014 following a residency in Fairbanks, AK. In addition to traditional naturopathic offerings, the clinic is known for thriving IV therapy and regenerative injection therapies. Beginning in October of 2018, Live Well Clinic will add a resident, a position I organized and will oversee. I am eager to contribute to the advancement of naturopathic medicine as a member of the CNDA board. By serving on the board I ensure that the CNDA continues to support practitioners who are motivated to advance their education and their practice in the state of CA. I work to develop more opportunities for residencies and research as well as expanding our scope of practice in this state to be more in line with our training. As a naturopathic student, I served as representative for the Pennsylvania Association of Naturopathic Physicians (my home state). I was active in legislative efforts, attending all state and national lobby day events. I am practicing full time at Integrative Medical Group of Irvine with two medical doctors, another naturopathic doctor/acupuncturist and a certified personal trainer. I focus on women’s health, particularly those of reproductive age, polycystic ovarian syndrome, nutritional counseling and IV therapy. As an ND practicing within an integrative setting, my experience has given me a unique understanding of the opportunities that are available for NDs as well as the challenges we face in the medical community. To serve as a member on the Board of Directors for one of the strongest state associations and contribute to the collective growth of our profession is deeply gratifying. Dr. Rozelle received her Doctorate Degree in Naturopathic Medicine from Southwest College of Naturopathic Medicine. After graduation, she completed a general medicine residency program at Southwest Naturopathic Medical Center. Prior to medical school, she received a Bachelor of Science in Biology at the University of Louisiana-Lafayette where she also played collegiate soccer. Dr. Rozelle currently practices at Santa Cruz Naturopathic Medical Center in beautiful Santa Cruz, CA. She has a family medicine practice with specialties in pediatrics, developmental disorders, and mental health. She specializes in classical homeopathy, botanical medicine, and clinical nutrition. However she bases her treatments on each patient as an individual and thus incorporates all naturopathic modalities and principles in her practice. Her goal is to help patients achieve optimal health by finding the root cause of disease and using natural methods to stimulate the body’s innate ability to heal itself. Dr. Rozelle has been a member of the CNDA Board of Directors since 2016, and has served on the Professional Membership Committee since then. She is passionate about promoting advocacy about naturopathic medicine, strengthening the naturopathic profession, and improving our current health care system. 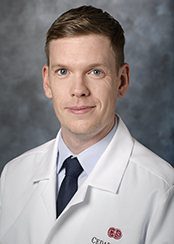 Dr. Sexton is Assistant Adjunct Professor in the Department of Anesthesiology at UCSD. She earned her ND from Bastyr University in Seattle Washington, 2008, then completed a postdoctoral fellowship at the University of Washington, 2011. Her NIH-funded research on the topic of cannabinoids investigated cannabis use in patients with Multiple Sclerosis and its’ impact on immune markers and the endocannabinoid system. She has presented her research internationally and published in peer-reviewed journals. 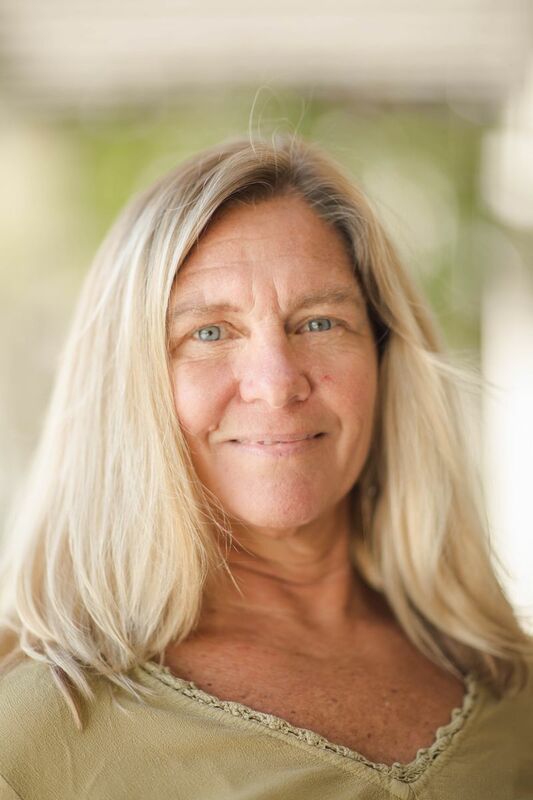 Dr. Sexton maintains a part-time clinical practice in San Diego, treating patients across the lifespan. The volunteer NDs who chair our various committees are at the heart of the work the Association does. These doctors work tirelessly to rally and direct other volunteers and to move our profession forward in the state. 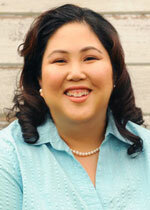 A native of San Jose, CA, Dr. Julie Tran earned a BA in Psychology from The University of Redlands in Redlands, CA. During her undergraduate studies, she interned at the Loma Linda Behavioral Medical Center as a Behavioral Health Specialist. 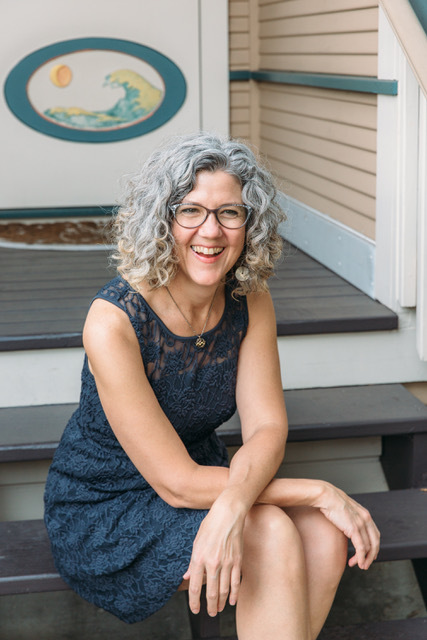 Inspired by the idea that there is more to healing than just changing brain chemistry, Dr. Julie decided to pursue a career in naturopathic medicine as an avenue to explore whole person healing. Her studies took her across the country to Bridgeport, Connecticut where she earned her doctorate in Naturopathic Medicine and two Masters; one in Human Nutrition and one in Acupuncture; all from the University of Bridgeport. A firm believer in Hippocrates who said “Let food be thy medicine,” Dr. Tran trained with Dr. Peter D’Adamo, ND, author of the New York Times Bestseller, Eat Right for Your Type (The Blood Type Diet) at the world renowned D’Adamo Clinic. During this time she also became a Fellow of the Institute for Human Individuality (FIFHI). Dr. Tran is happy to currently be back home in San Jose, CA; where she completed her Masters of Traditional Chinese Medicine (TCM) from Five Branches University. An avid researcher and clinician, Dr. Tran enjoys writing articles and keeping patients abreast of new treatment methods. When not researching or seeing patients she enjoys relaxing, music and spending time with her husband and her dog.